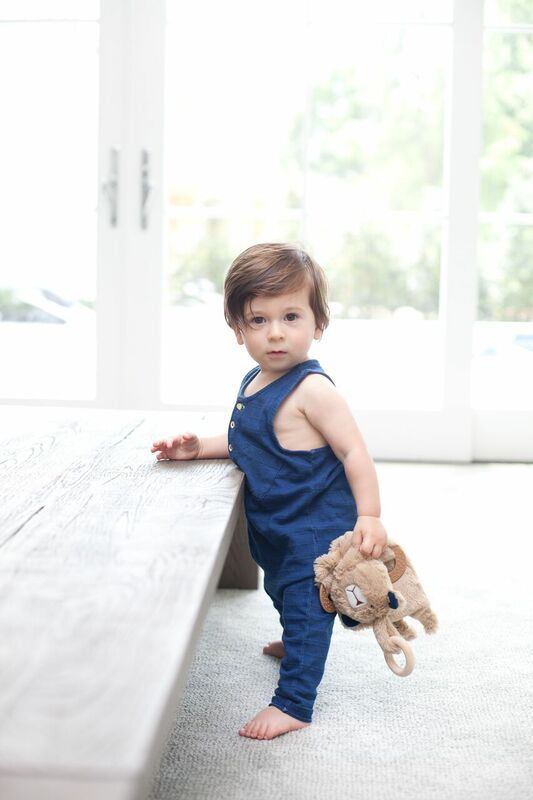 We are very excited to bring you Bella Tunno, "a leader in children's accessories that specializes in modern, colorful, and innovation baby and parenting items." Just in time for the holidays, if you know any new crawlers and little movers then you've got to come in and see what we have. There's the Grizzly Sidekick ($22), a super soft bear that goes anywhere and everywhere your little does. Bright teethers ($11) in a variety of colors. Pacifier clips ($12) made with soft, safe, chewable beads. 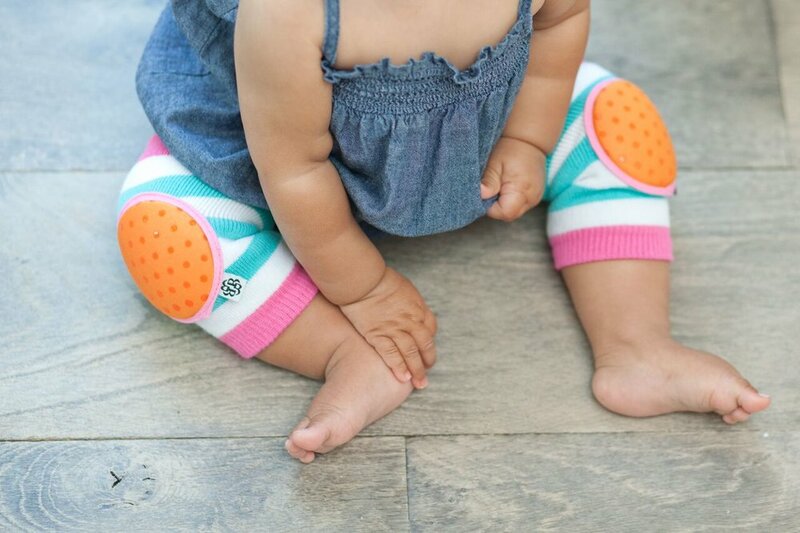 Happy Knees socks/leg warmers ($10), in lots of different colors, perfect for crawlers and new walkers. 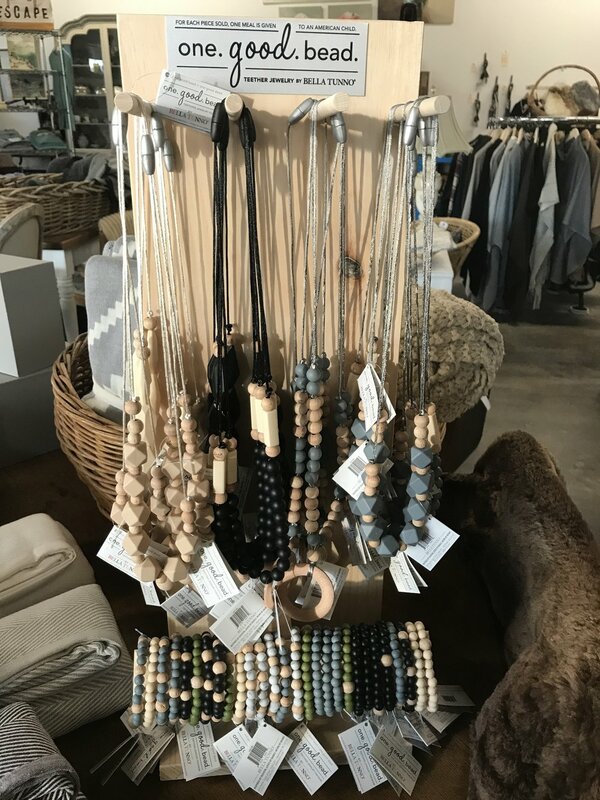 And One Good Bead teething jewelry for parents, there are bracelets ($10) and necklaces ($20) that look stylish while also being safe for babies to chew on. 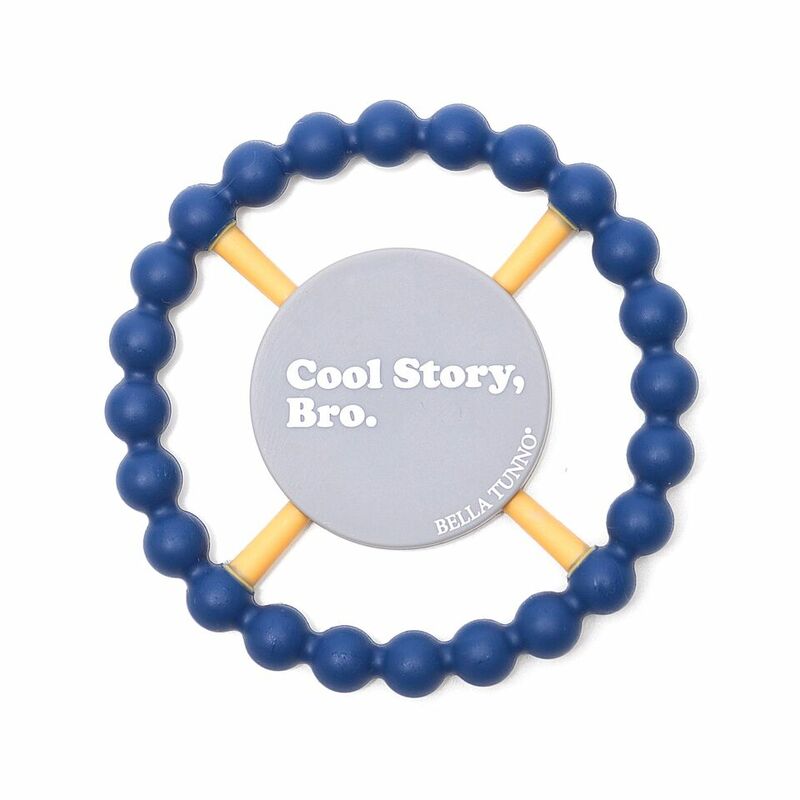 But one of the best parts about Bella Tunno is there Buy One, Give One Initiative. For every product they sell, they give one meal to a child. They've given away a million meals and counting!